As an Idaho based company, Potandon’s senior leadership team had envisioned a day when the company could give back to the state and communities in which we live that have provided so much. Potandon Produce is surrounded by community organizations and members who make our area such a great place to live, work and raise a family. 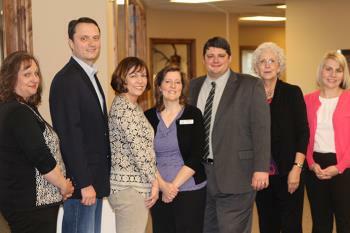 In March of 2012, those visions of giving back came to fruition with the establishment of the Potandon Foundation. Housed through the Idaho Community Foundation, the Potandon Foundation contributes to organizations throughout our area that regularly and selflessly give back to those in need. The primary focus of the Potandon Foundation is to support programs, organizations and not for profits serving children and families in crisis. 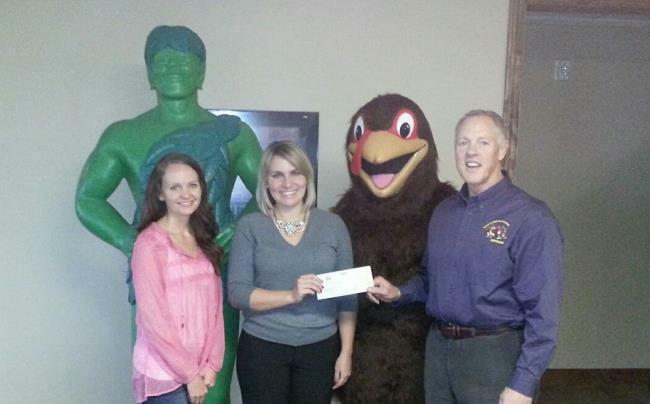 Since its launch, the foundation has donated over $35,000 to local organizations who exemplify serving the community members of Idaho. 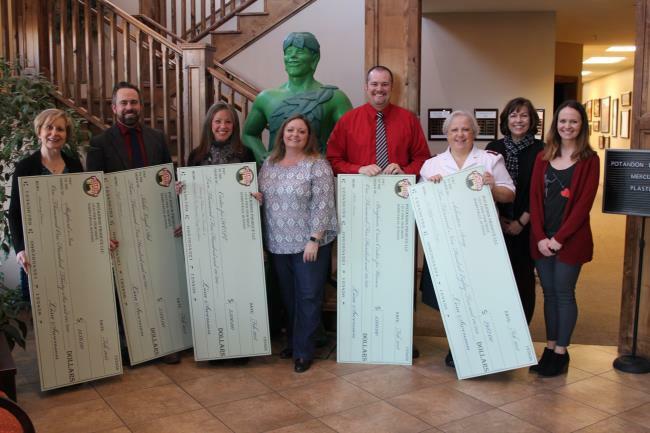 The Potandon Foundation is able to make these contributions due to the generosity of Potandon employees, owners, and community partners. As of December 2017, Potandon employees contributed over $34,000 through payroll deductions alone. 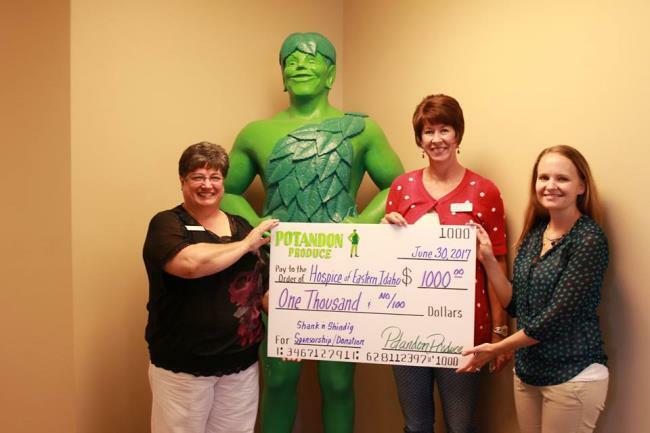 Community stewardship has always been a bedrock with Potandon employees who regularly volunteer their time and wages (as shown with the Potandon Foundation). Many employees regularly serve their communities by participating in office food and coat drives, serving hot meals and providing Christmas gifts to families in need. It is a goal of the foundation to continue supporting our communities in which we live. 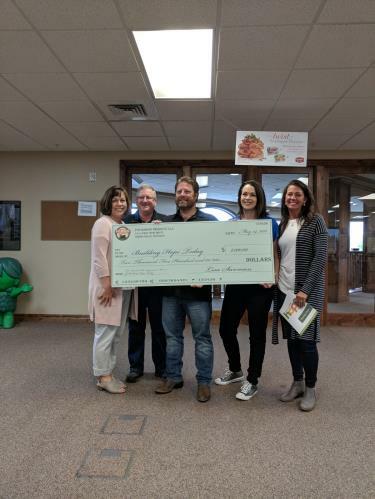 Southeast Idaho serves as an example of how tight knit communities come together to help those in need and the Potandon Foundation is honored to be a part of that!